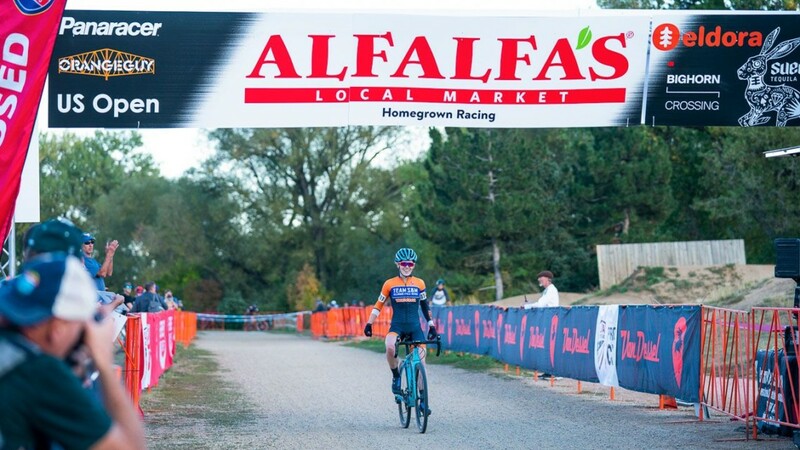 Clara Honsinger doubled up and Brannan Fix got a win in his home state on Day 2 of the US Open of Cyclocross in Boulder. Race report, results and photos. Day 2 of the 2018 US Open of Cyclocross brought snow to Valmont Park in Boulder. See results for the Elite Women, Elite Men and Junior Men’s races. 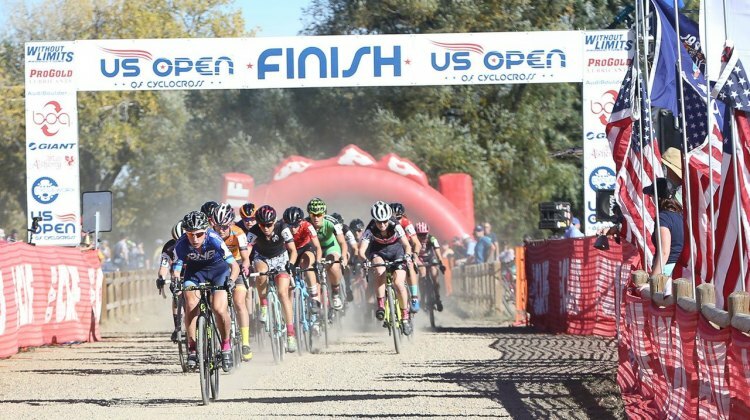 The young guns took control of the 2018 US Open of Cyclocross Day 1. See the full results and how the Boulder, Colorado race played out. 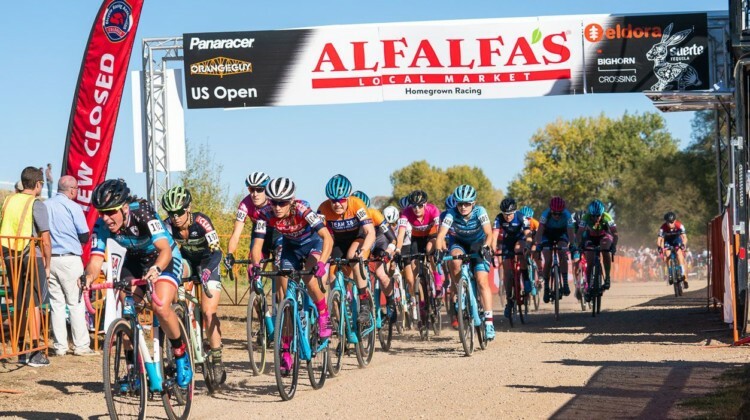 Cyclocross returns to Boulder’s Valmont Bike Park for the 2018 Alfalfa’s ElDora US Open p/b Black Swift and Panaracer. See start lists for the weekend. 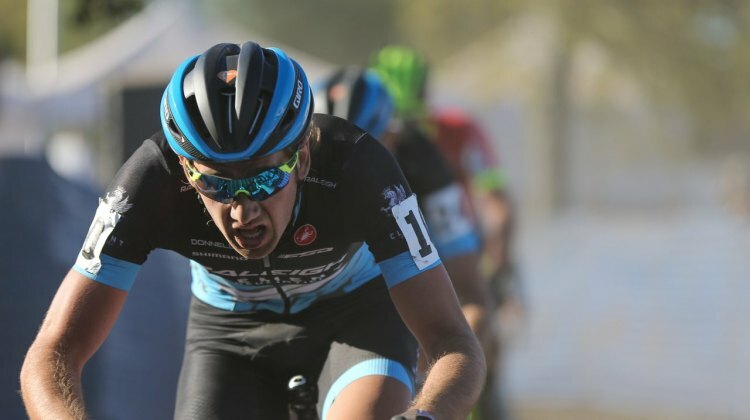 Gage Hecht of Colorado is one of the young stars of U.S. cyclocross. 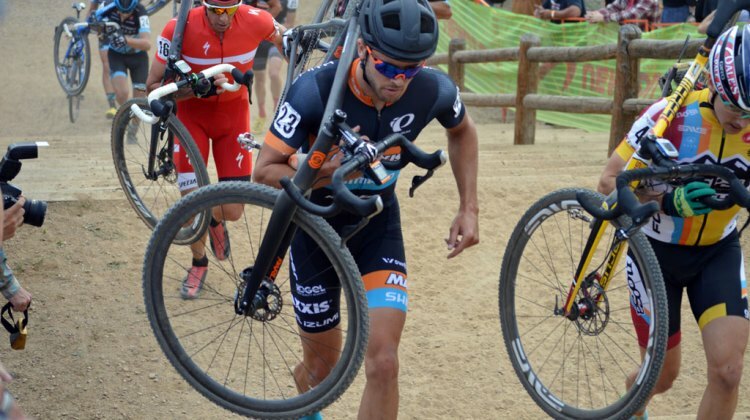 We spoke with Hecht about racing in Europe, flying and more at the 2017 Montana Cross Camp. 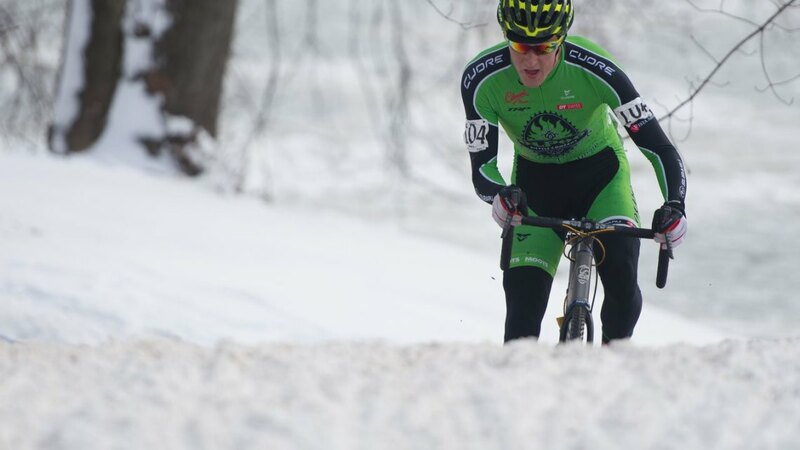 Garry Millburn capped his month-long U.S. cyclocross trip with a win on Day 2 of the US Open of Cyclocross. 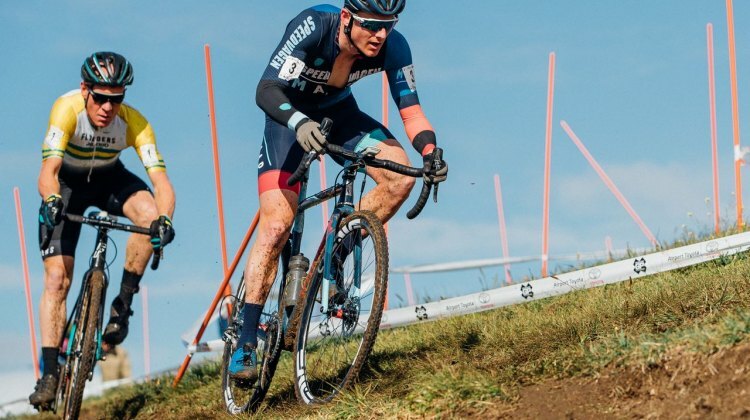 We chatted with Millburn at Jingle Cross to hear about ‘cross Down Under and his trip to the States. 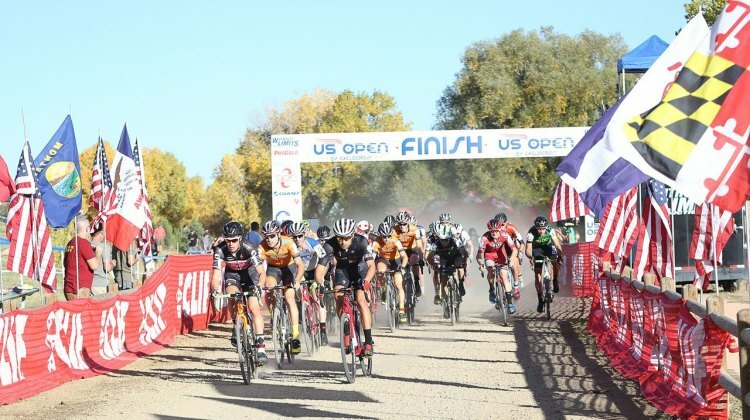 Courtenay McFadden and Garry Millburn took home wins on a dusty afternoon on Day 2 of the 2017 US Open of Cyclocross in Boulder. Hear from winners in this report. 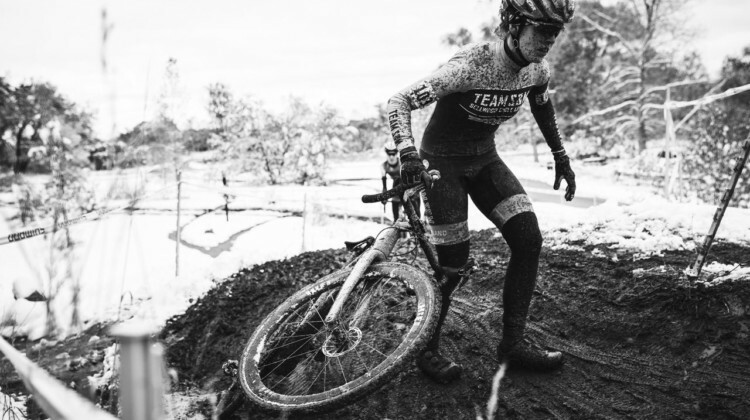 Courtenay McFadden and Australian Garry Millburn took home wins on Day 2 at the 2017 US Open of Cyclocross in Boulder. See results from Valmont Bike Park. 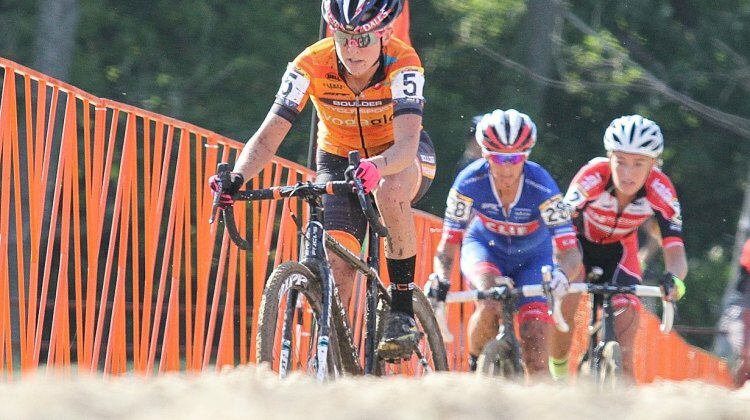 Erin Huck and Jamey Driscoll opened the 2017 US Open of Cyclocross with wins on Day 1. 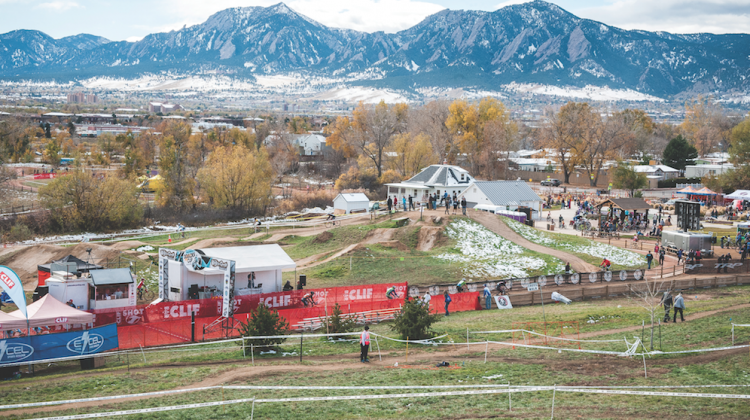 Hear from the winners in this race report from Boulder. 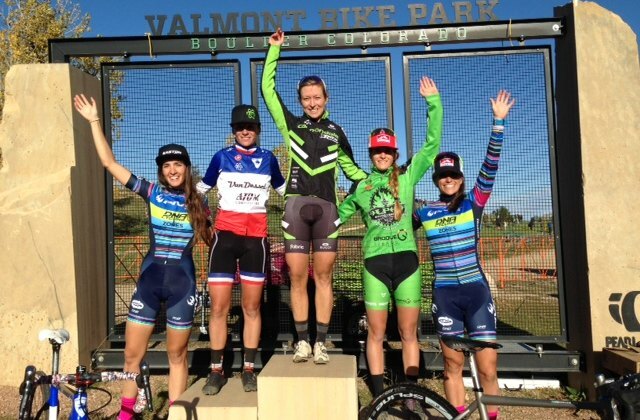 Erin Huck and Jamey Driscoll won Day 1 of the US Open of Cyclocross in Boulder. We have results of who else finished on the podium. 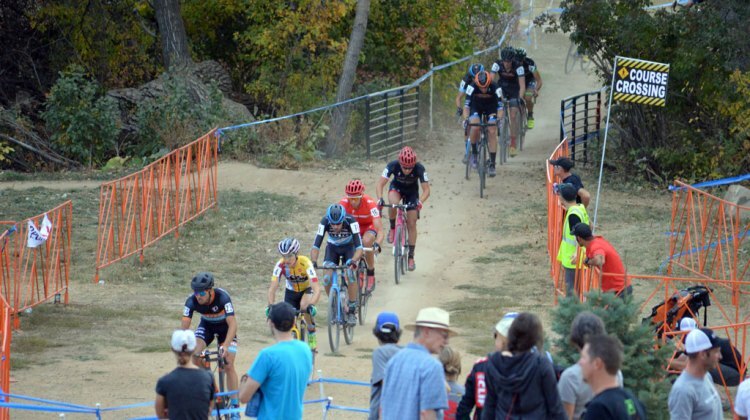 The 2017 US Open of Cyclocross at Valmont Bike Park in Boulder, CO is one of the two U.S. UCI races this weekend. Our preview has start lists and more.